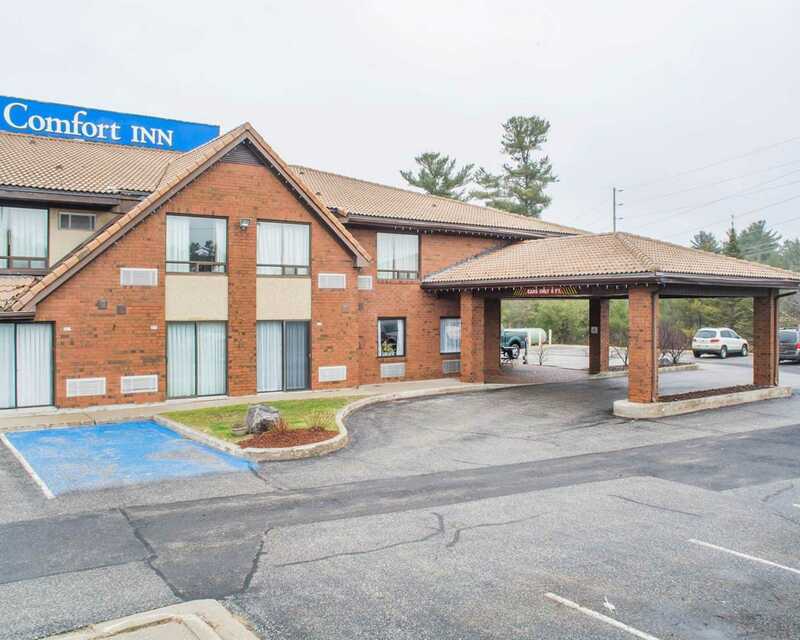 This Comfort Inn® hotel is located in Parry Sound in a convenient location near many attractions including the West Parry Sound District Museum, Bobby Orr Hall of Fame, the Charles W. Stockey Centre for the Performing Arts and Waubano Beach. 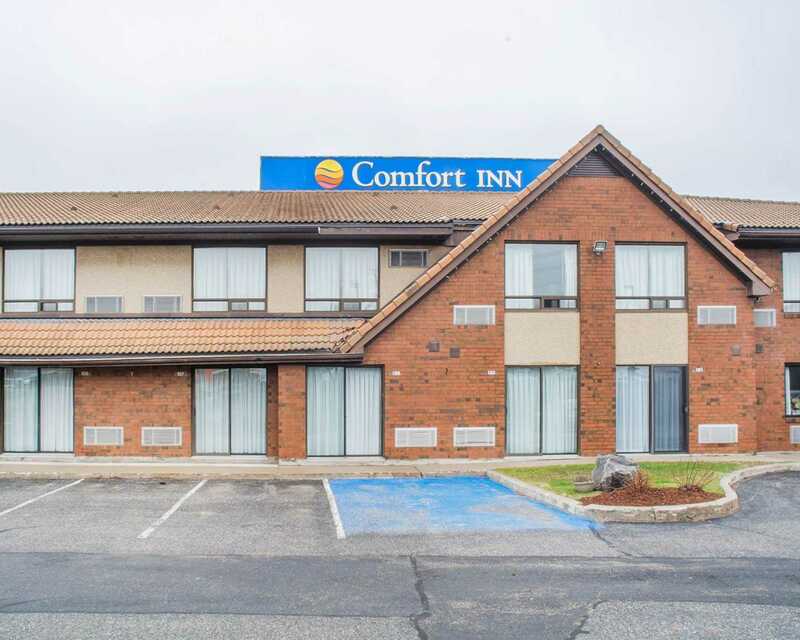 All the guest rooms at the Comfort Inn Parry Sound feature a 32” LCD flat screen television, coffee maker, hair dryers, iron and ironing board. All ground floor rooms have a refrigerator and microwave. 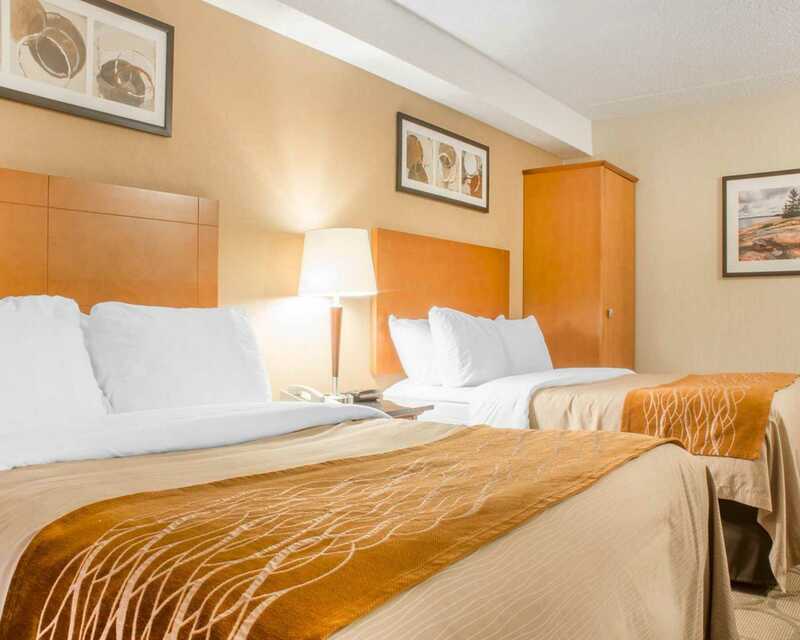 This hotel is pet-friendly and is conveniently located within walking distance to local attractions and restaurants. 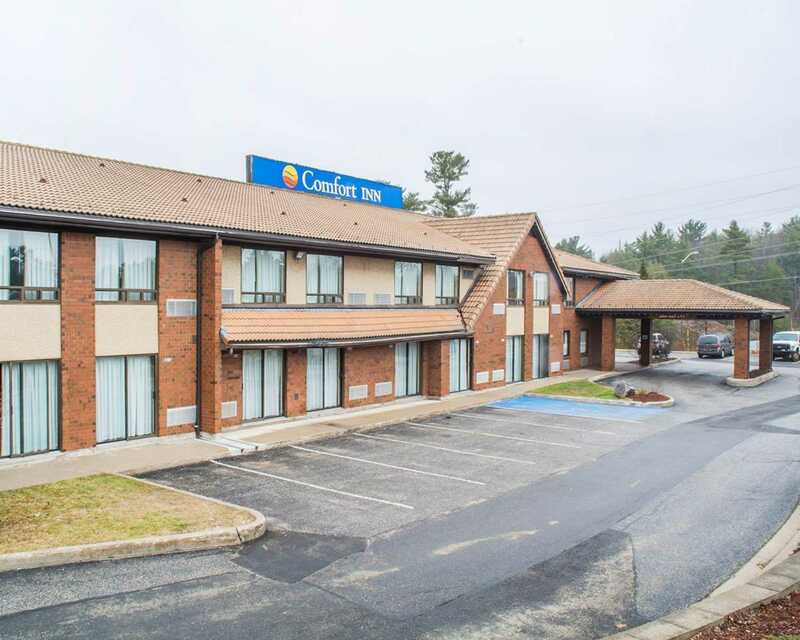 Guests of this Comfort Inn hotel enjoy high-value amenities and features like free continental breakfast, free local calls, free weekday newspaper, free wireless Internet access, free coffee and pet-friendly accommodations. Parry Sound lies on beautiful Georgian Bay; many guests explore the wild and rugged coast of Georgian Bay's 30,000 islands aboard the Island Queen cruise ship. For outdoor winter recreational enthusiasts, the hotel is convenient to many snowmobile trails.